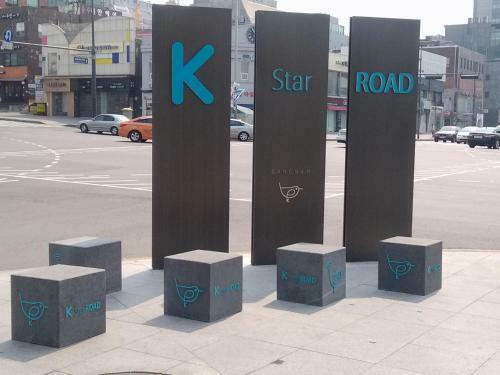 Located a 12-minute walk from Cheongdam Station, K-Star Road Guesthouse offers free Wi-Fi access, a 24-hour front desk and a choice of private rooms or dormitory rooms. Rooms are equipped with air conditioning/heating facilities and a desk. 108, Cheongdam-dong, Gangnam-gu, 135-955, Seoul (View on the map). Bed and Breakfast K-Star Road Guesthouse in Seoul is a guest house with 3 rooms.